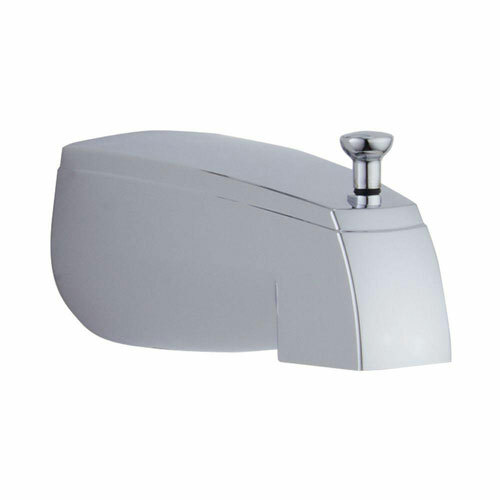 This 5-1/2-inch Pull-up Diverter Tub Spout in Chrome is an easy way to update the look of your bathroom. Its chrome finish was made to coordinate with all Delta bathroom faucet chrome finishes, so you can buy with confidence. 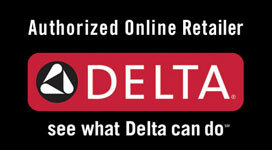 As part of a company that delivers water every day through millions of faucets worldwide, Delta provides a lifetime limited warranty on all parts to the original consumer. Item Boxed Weight: 0.63 lbs.